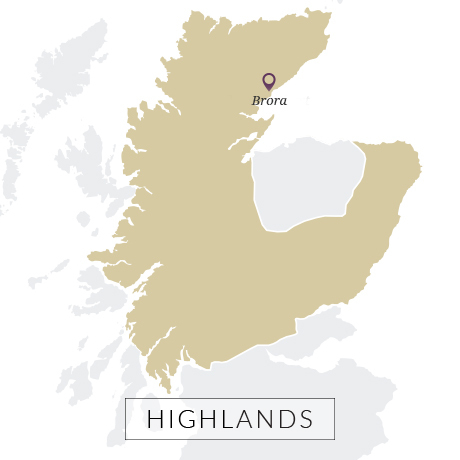 Originally known as Clynelish, Brora has become a cult whisky. It took some time for the distillery to find its feet, passing through a number of lessees until George Lawson took charge. 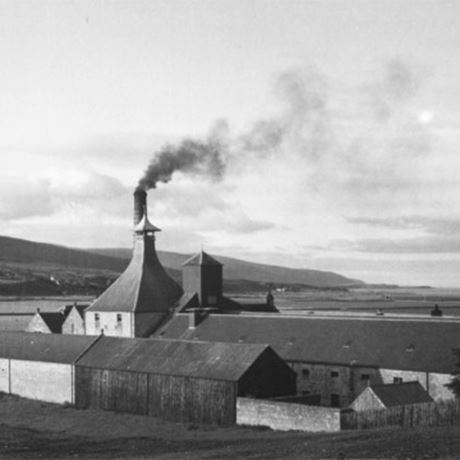 He and his sons would run the plant from 1846 to 1896 when they sold it to the Glasgow blender James Ainslie and his business partner John Risk who rebuilt the site that year. Ainslie himself went bust in 1912 when Risk and DCL took shares in the firm, John Walker & Sons following in 1916. Risk was bought out in 1925, when Walker joined DCL and the latter took complete control in 1930. The distillery was closed finally in 1983, and although rumours surfaced occasionally about it reopening they seemed little more than wishful thinking. 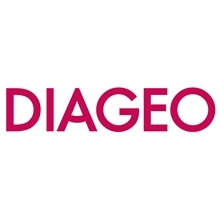 The UK’s best-selling blended Scotch. An early 20th century ‘Scots’ blend that became a surprise hit in Australia. The joint highest Scottish distillery.